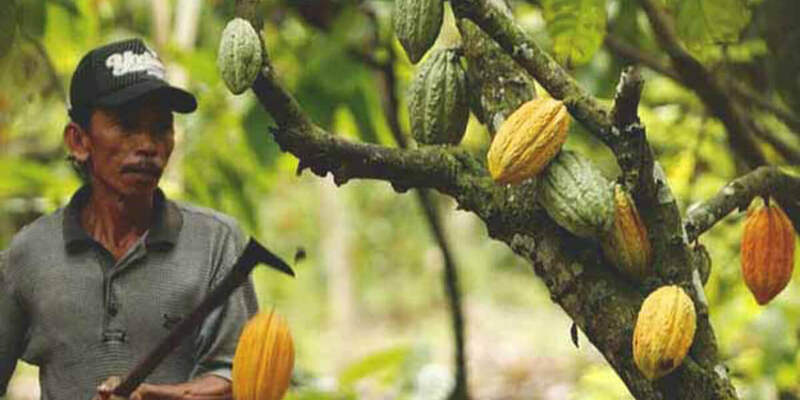 INTERESTING FACT: INDONESIA GREW ALMOST NO COCOA PRIOR TO THE EARLY 1980S. Indonesia's cocoa Industry is ripe for growth because of the support it has seen from regulators and the government. 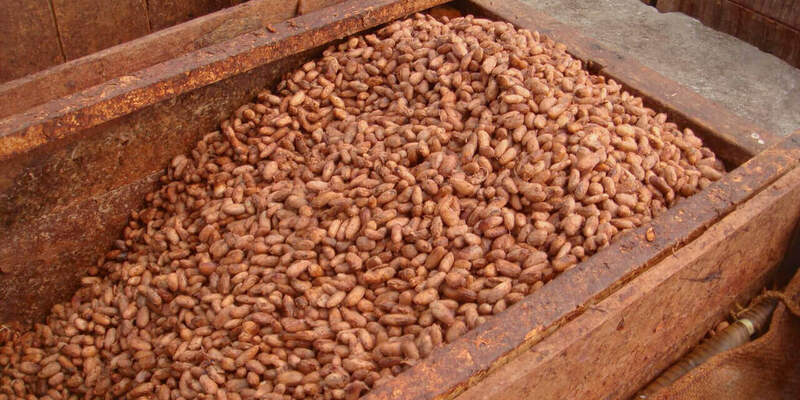 Over the years most of the produce was exported as raw cocoa beans. More recently the government has encouraged value addition and imposed export taxes on unprocessed raw material. 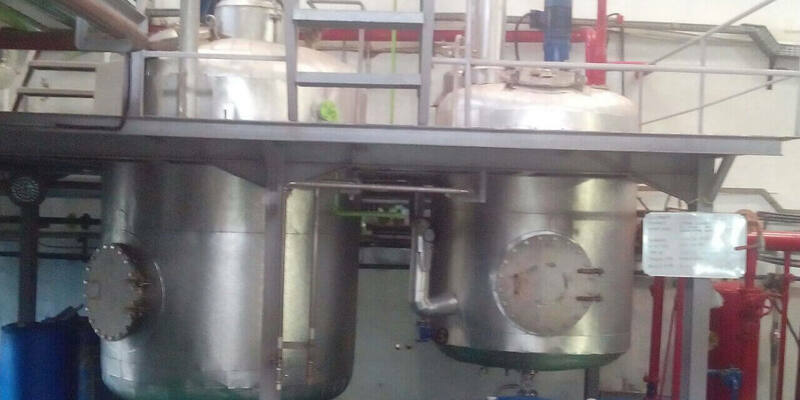 At Van Aroma, we specialize in producing cocoa extracts using food grade alcohol. The extract is then concentrated into fine liquid cocoa with a strong chocolaty aroma, chocolate color and deep, rich flavour. Our cocoa extract is Halal certified, and has a significant advantage over cocoa powder due to its solubility, thus simplifying its use as an ingredient in cocoa formulations..
How do we get our Cocoa Extract? Not all cocoa is created equal! 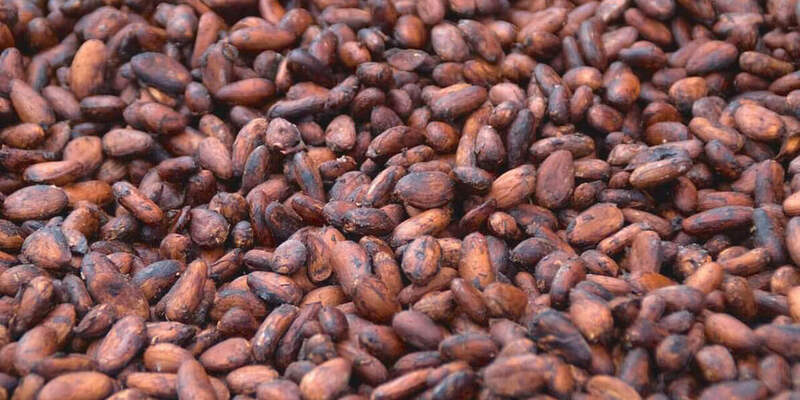 Our cocoa extract process begins with the careful process of selecting the right beans. It requires gentle handling and processing of the cocoa bean, from harvesting it at a farm through final delivery of the product, it is critical to ensure preservation of cocoa's rich odor and flavor profile. 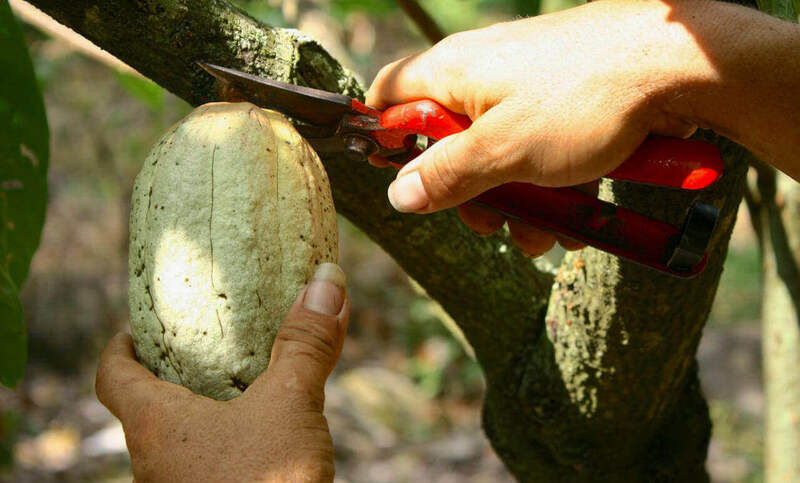 Cocoa trees begin to bear fruit when they are three to four years old. Only a small proportion of the flowers develop into fruits over a period of about five months. 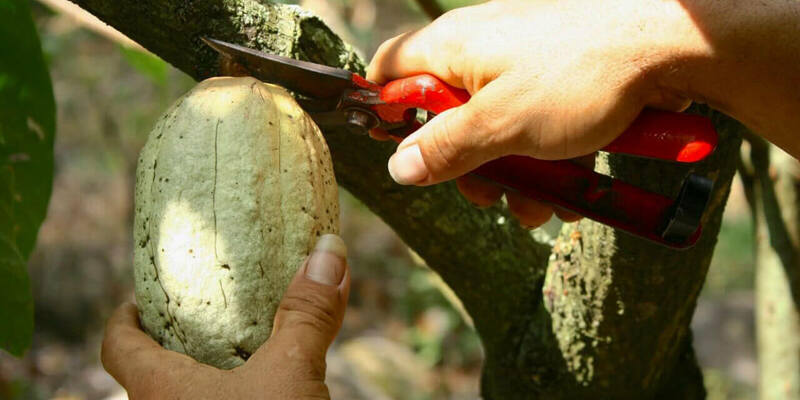 The trees are carefully trimmed so that pods can be harvested easily. 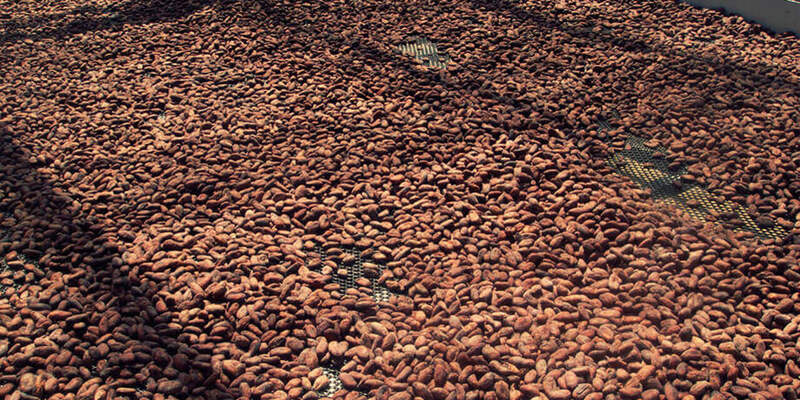 Cocoa pods are harvested through a very labour-intensive process. During peak season, ripe fruits are gathered every few weeks. The pods are split open by hand, and the beans are removed. The beans are surrounded by plantation leaves spread out on the ground. The heap is covered with more leaves and left for 5-6 days, regularly turned to ensure even fermentation. The beans are spread on mats and dried under the sun. The dried beans are packed into sacks and transported to Van Aroma's facility. The dried beans are ground into a coarse powder in preparation for extraction. 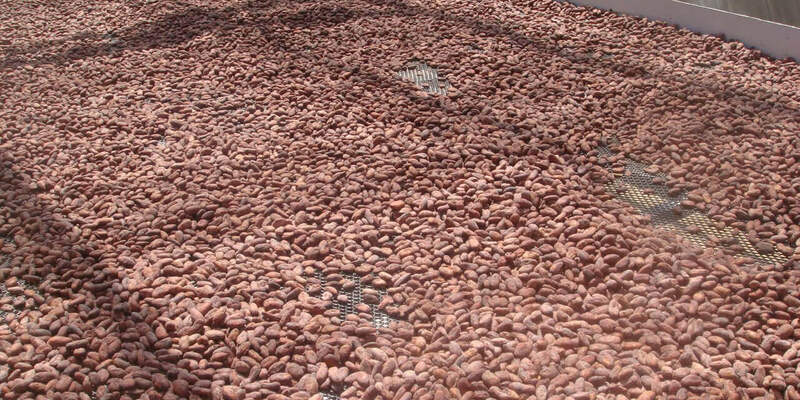 Extract is obtained through solvent extraction of the ground cocoa beans.